This news item was posted in Breaking News category and has 0 Comments so far . 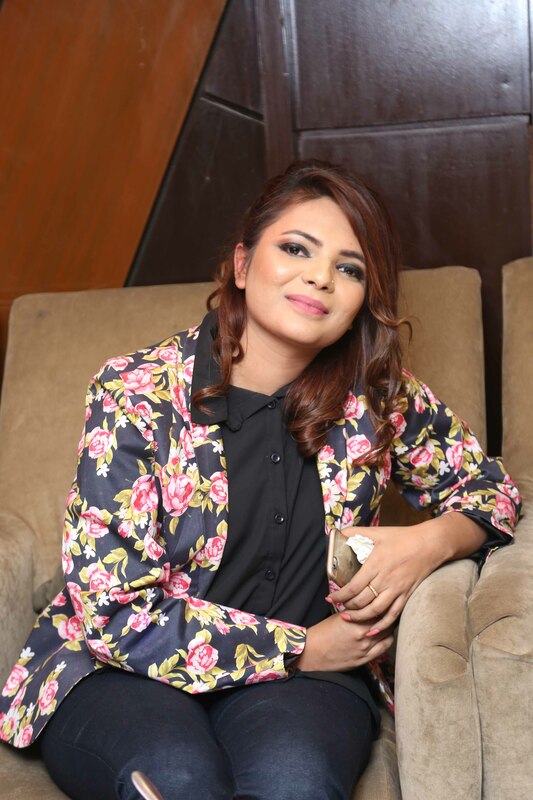 Glorious Productions held an Unplugged session of Nescafe Basement 4 Kameez Teri Kali Fame singer Mehak Ali in an exclusive event in Lahore. The PR Was done by Transmedia Digital Solutions.